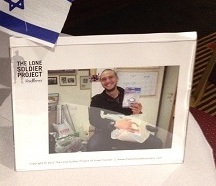 It is hard to believe that The Lone Soldier Project™ officially launched into the community nearly a year ago. Over the past ten months, LSP has garnered support for Lone Soldiers from all corners of the world and has expanded its programming, outreach, and advocacy initiatives both virtually and in person. We kicked off our official partnership with The Israel Forever Foundation shortly after Presentense Launch Night last year. 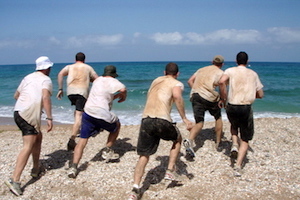 Since then, The Lone Soldier Project™ has become an integral piece of The Israel Forever Foundation, a non-profit organization that creates personal connections and learning opportunities with Israel from wherever you are in the world. 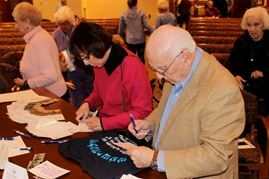 The Lone Soldier Project™ has worked to develop innovative programming on college campuses, at retirement communities, in synagogues, online and in communities at large. 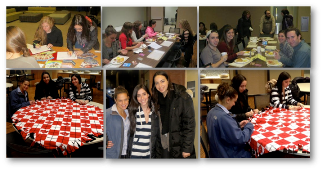 We worked with students at the University of Wisconsin-Madison to organize an event at which students made fleece blankets to send to soldiers. Students at UPenn hosted a former Lone Soldier and a U.S. Veteran who spoke about their experiences and answered fascinating questions from the students. 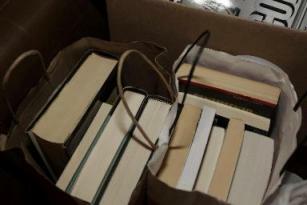 They also participated in our book drive to collect and send books in any language over to Israel so soldiers from various countries will have reading materials in their native languages while they are on base. 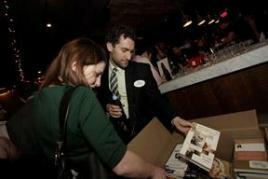 We also held a “Books and Brews” event for young professionals in DC as part of our drive, and collected hundreds of books that soldiers are currently enjoying in the sparse free time they have. 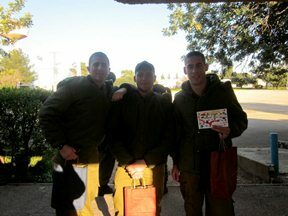 One of our virtual programs in the fall was a “Shana Todah” letter-writing campaign, through which people all over the world sent notes of ‘todah,’ or thanks, to Lone Soldiers. Over eleven countries were represented through this initiative. 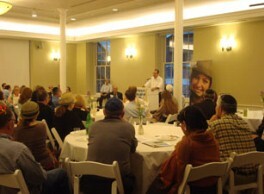 One of my personal highlights was a recent event we held at a retirement community outside of Boston. A former Lone Soldier shared her experience quite eloquently and answered questions from the group. 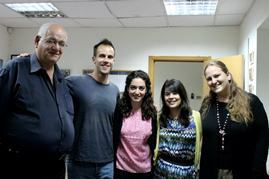 Because the demographic was different than our often young-to-mid professional crowd, we took the opportunity to ask what people remembered about 1948 and the founding of the State of Israel. One woman shared her memory of sitting by the radio, counting as each country submitted its vote. Another recalled going over to Israel the summer after the vote and helping to establish nursing units. It was fascinating to hear from the generation of people who remember a world without Israel, and so poignantly vow to ensure the State’s protection and survival in the future. This was also the first time I shared LSP with my grandparents, so that was an added bonus. As you can see, the past year has been quite a whirlwind for LSP. As an organization, we have been fortunate to find passionate volunteers that share the mission of LSP and have wanted to take on greater roles. 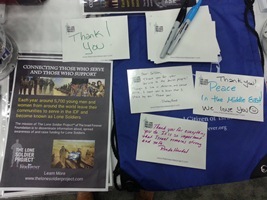 From submitting blogs to planning events, our team has helped shape the current LSP programs while maintaining the original mission – to spread awareness of and support for Lone Soldiers. Thinking back to my earliest conversations on how to find a way to support lone soldiers, there is no way I could have predicted the profound impact that the relationships I have formed through LSP – both local and abroad – have had on my life. 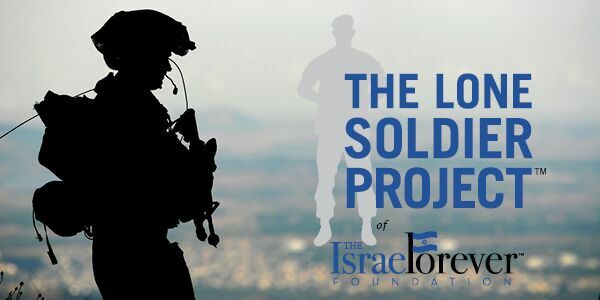 The contributions of my friends at the Lone Soldier Center in Memory of Michael Levin and The Israel Forever Foundation to ensuring the safety of Lone Soldiers and the voice of Israel are truly admirable. As we continue to grow, we receive more and more request for soldiers to speak to congregations, youth groups, and students. 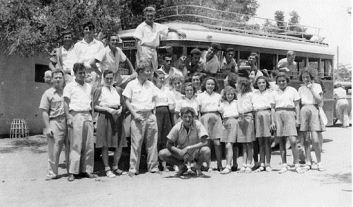 If you know of former soldiers interested in sharing their stories, please contact us at lonesoldierproject@israelforever.org. We have many events coming up in the next couple months – and the list keeps growing. 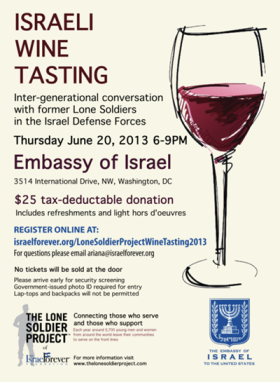 Last but not least, we will be hosting a Toast to Lone Soldiers Across the Generations, our second annual wine tasting event at the Embassy of Israel on June 20th. 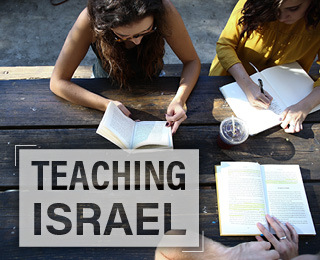 For more information, contact ariana@israelforever.org.